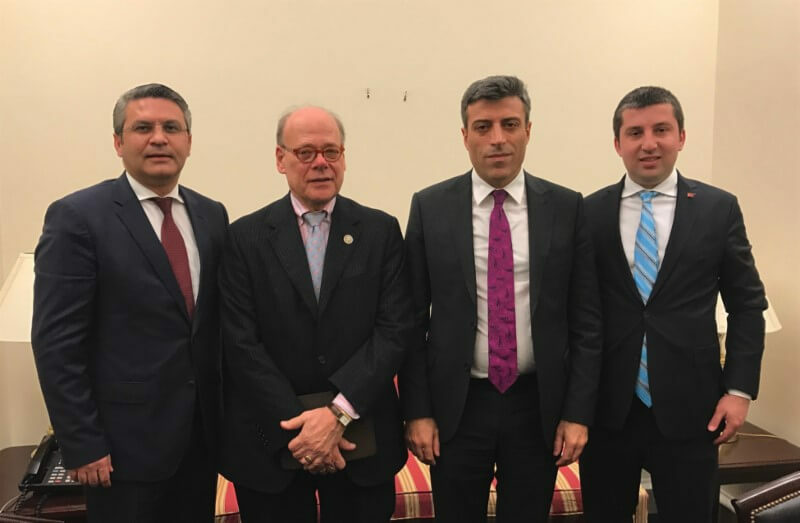 On Thursday, March 16 and Friday, March 17, TCA arranged meetings with members of Parliament for two visiting Members of Parliament from the Republican People’s Party (CHP) in Turkey’s Grand National Assembly. 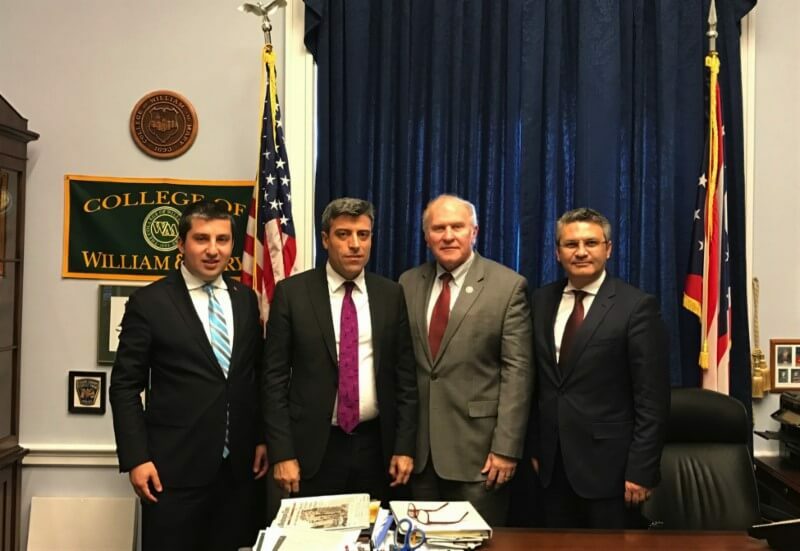 The Honorable Ozturk Yilmaz, the CHP Vice-Chair, and Oguz Kaan Salici met with the four Co-Chairs of the Congressional Caucus on U.S.-Turkey Relations and Turkish Americans, Congressmen Steve Cohen (D-TN/9th), Gerry Connolly (D-VA/11th), Steve Chabot (R-OH/1st), and Pete Sessions (R-TX/32nd), and with Turkey Caucus member Don Bacon (R-NE/2nd). During the meetings, the two MPs discussed several issues with the members of Congress, including the upcoming referendum in Turkey, the MPs’ upcoming meetings with Turkish Americans, the Syrian civil war, the fight against ISIS and the role of the Syrian Kurds, and developments in the U.S.-Turkey relationship under the Trump administration. Both sides emphasized the importance of the relationship and their desire to continue working together.